Bloomingville Coast lounge chair green rattan - LIVING AND CO.
Beautiful Cap table from the atmosphere maker from Denmark. 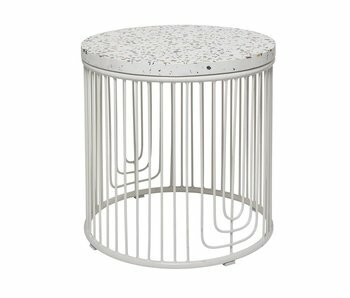 The Bloomingville Cap table is made of white terrazzo stone with a white metal frame. Nice combined with a vase of flowers! Beautiful Fine trolley from the beautiful interior brand Bloomingville. 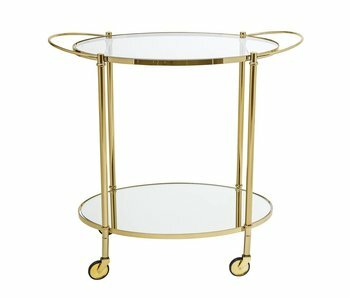 This Bloomingville Fine bar table is made of iron with a golden finish and two glass sheets. Nice combined with your favorite drinks! Beautiful Bloom chair from the beautiful interior brand Bloomingville. 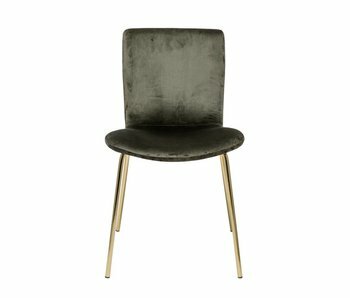 This green Bloomingville Bloom dining chair is made of polyester with brass colored metal base. Nice combined with different chairs. Beautiful Form chair from the beautiful interior brand Bloomingville. 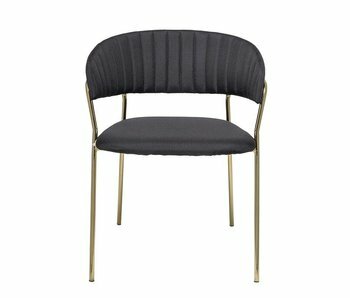 This black Bloomingville Form dining chair is made of polyester with brass colored base. Nice combined with different chairs.